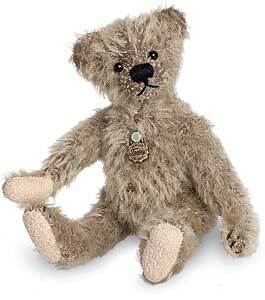 (We have displayed Teddy Hermann Antonia Miniature 162452 for historical archive reference only). 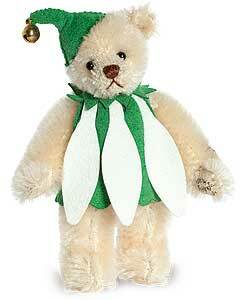 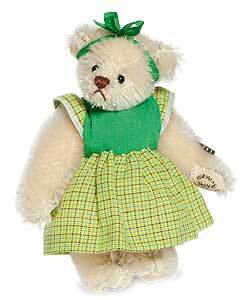 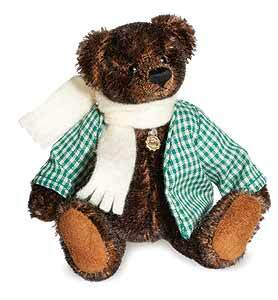 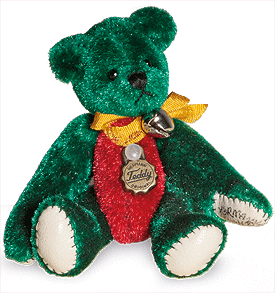 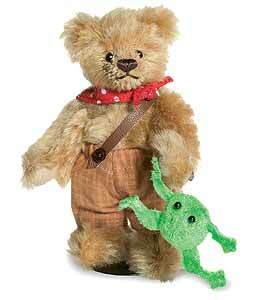 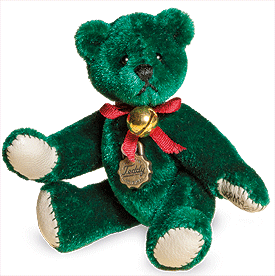 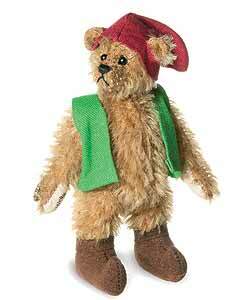 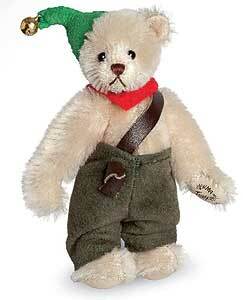 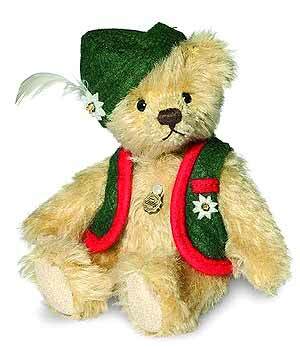 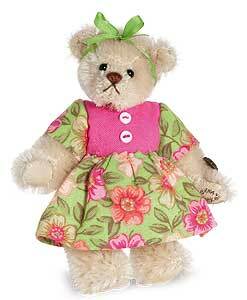 (We have displayed Teddy Hermann Green Red Miniature Bear 154440 for historical archive reference only). 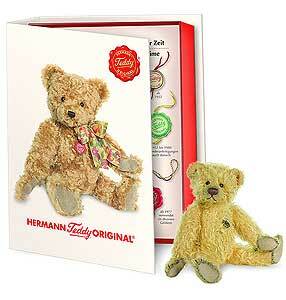 (We have displayed Teddy Hermann Antique Miniature 162766 for historical archive reference only). 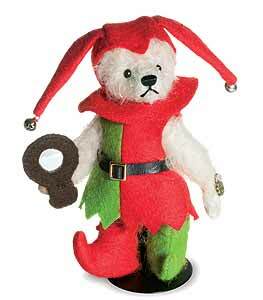 (We have displayed Klara Miniature by Teddy Hermann 151586 for historical archive reference only). 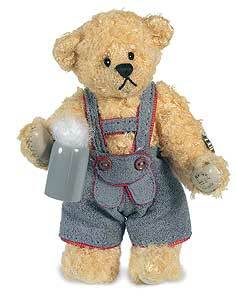 (We have displayed Teddy Hermann Wagner Miniature 162834 for historical archive reference only). 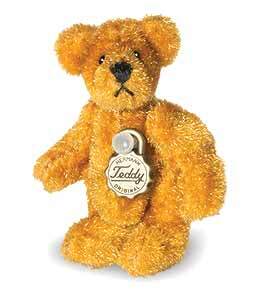 (We have displayed Teddy Hermann Teddy Auburn Miniature 157397 for historical archive reference only). 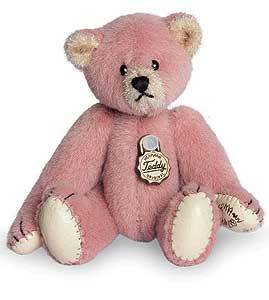 (We have displayed Teddy Hermann Teddy Dusky Pink Miniature 157502 for historical archive reference only). 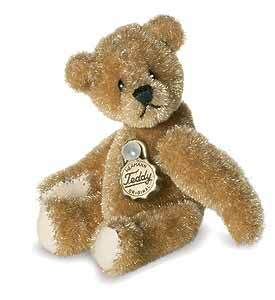 (We have displayed Teddy Hermann Teddy Gold Miniature 162964 for historical archive reference only). 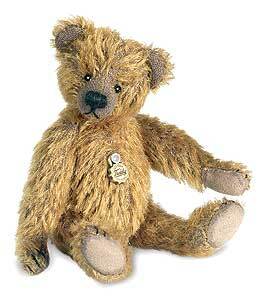 (We have displayed Teddy Hermann Wilfred Miniature 162704 for historical archive reference only). 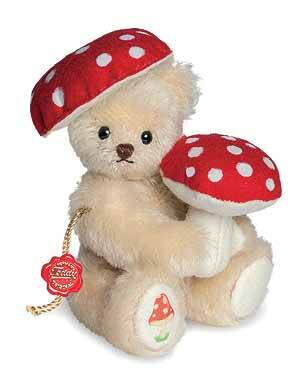 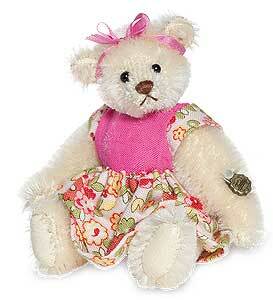 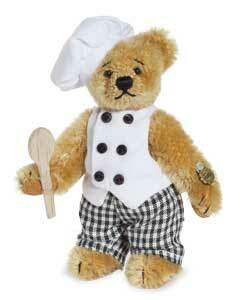 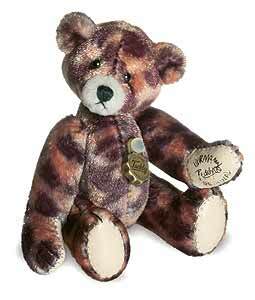 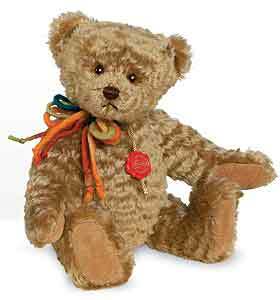 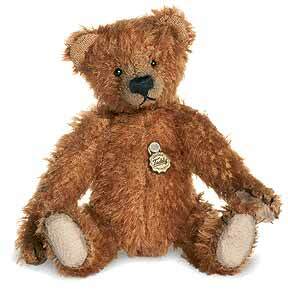 (We have displayed Teddy Hermann Rolfi Bear 164326 for historical archive reference only). 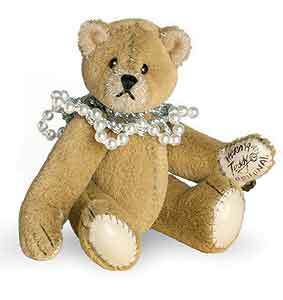 (We have displayed Helene Miniature by Teddy Hermann - 150954 for historical archive reference only). 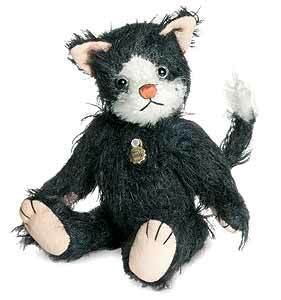 (We have displayed Puss in Boots Miniature Cat by Teddy Hermann - 151883 for historical archive reference only). 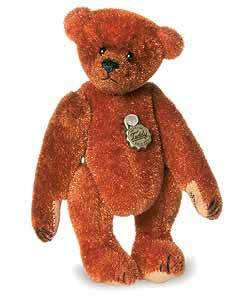 (We have displayed Chestnut Miniature by Teddy Hermann - 150961 for historical archive reference only). 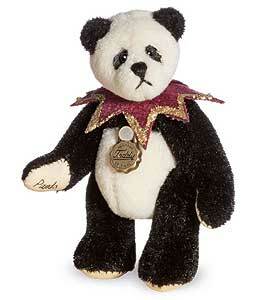 (We have displayed Teddy Hermann Rita Miniature 157243 for historical archive reference only). 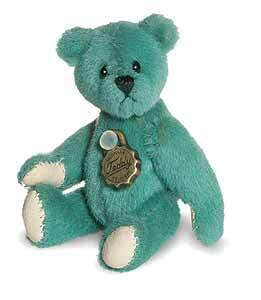 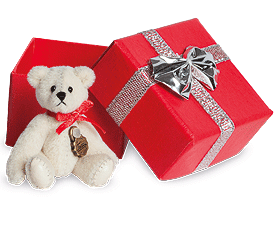 (We have displayed Teddy Hermann Teddy Keyring Miniature 162902 for historical archive reference only). 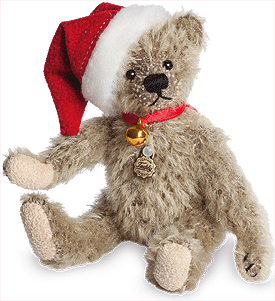 (We have displayed Teddy Hermann Christmas Miniature 162377 for historical archive reference only). 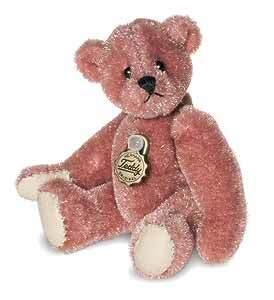 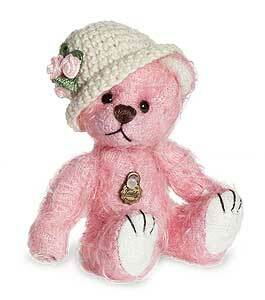 (We have displayed Teddy Hermann Teddy Dusky Pink Miniature 157540 for historical archive reference only). 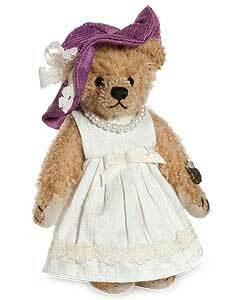 (We have displayed Mabel Miniature by Teddy Hermann 158103 for historical archive reference only). 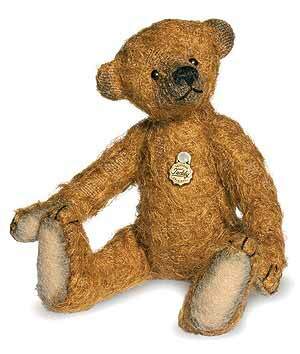 (We have displayed Teddy Hermann Kiddy Miniature 170150 for historical archive reference only). 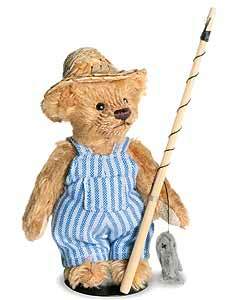 (We have displayed Gardener Miniature by Teddy Hermann - 153610 for historical archive reference only). 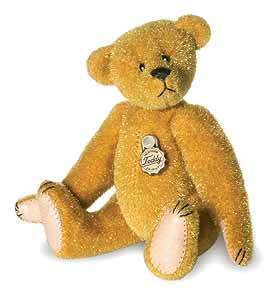 (We have displayed Janina Miniature by Teddy Hermann 150763 for historical archive reference only). 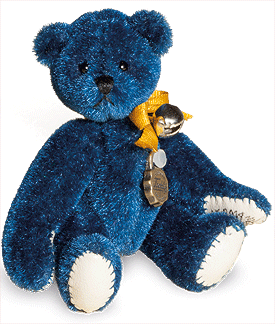 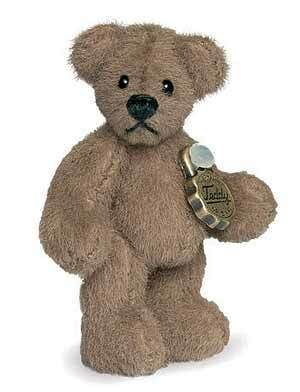 (We have displayed Teddy Gold keyring by Teddy Hermann 162193 for historical archive reference only). 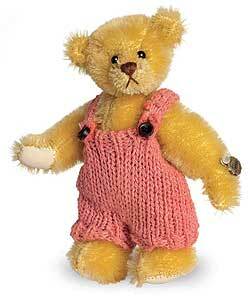 (We have displayed Jenny Miniature by Teddy Hermann - 150930 for historical archive reference only). 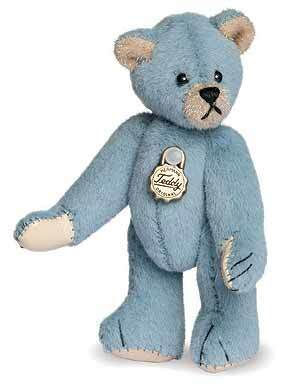 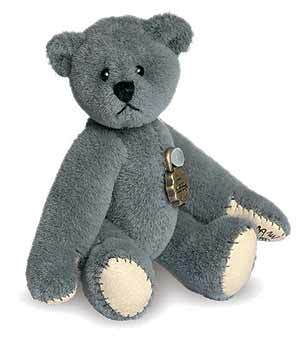 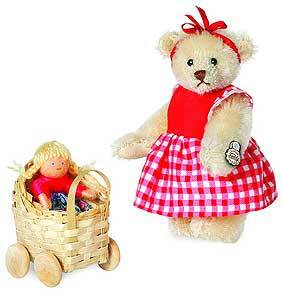 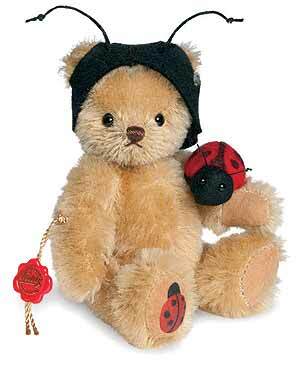 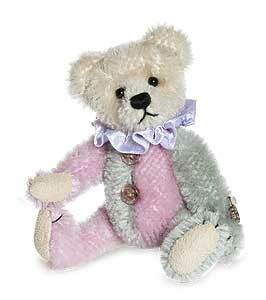 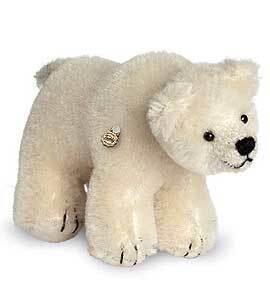 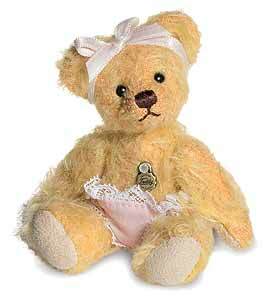 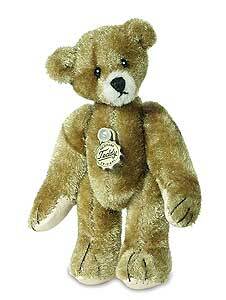 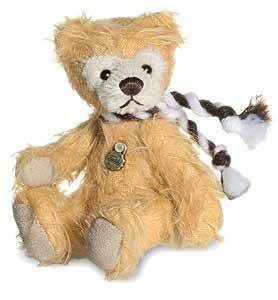 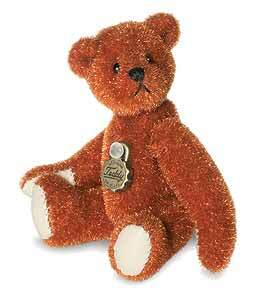 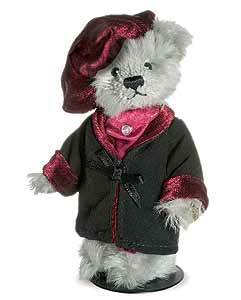 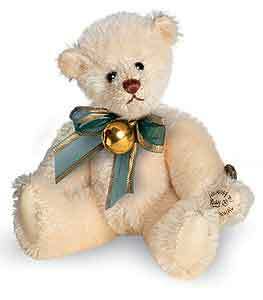 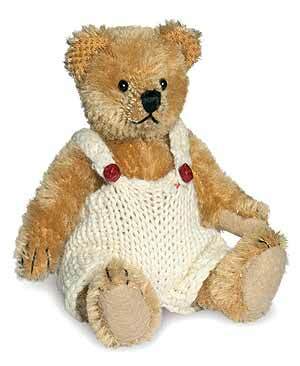 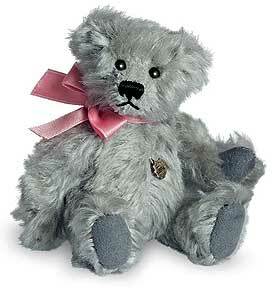 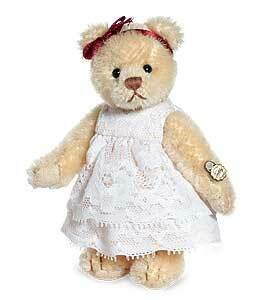 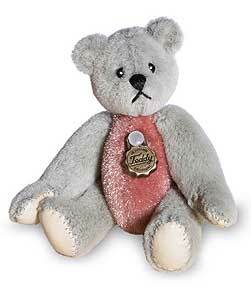 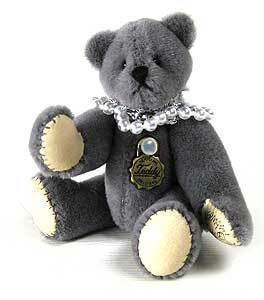 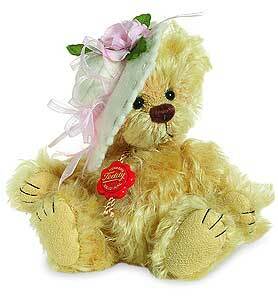 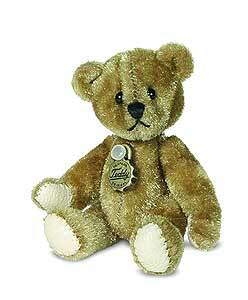 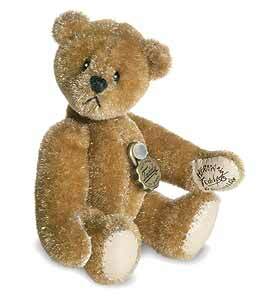 (We have displayed Teddy Hermann Karoline Teddy Bear 150084 for historical archive reference only). 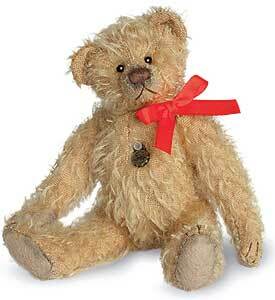 (We have displayed Teddy Rosewood Miniature by Teddy Hermann - 153689 for historical archive reference only).